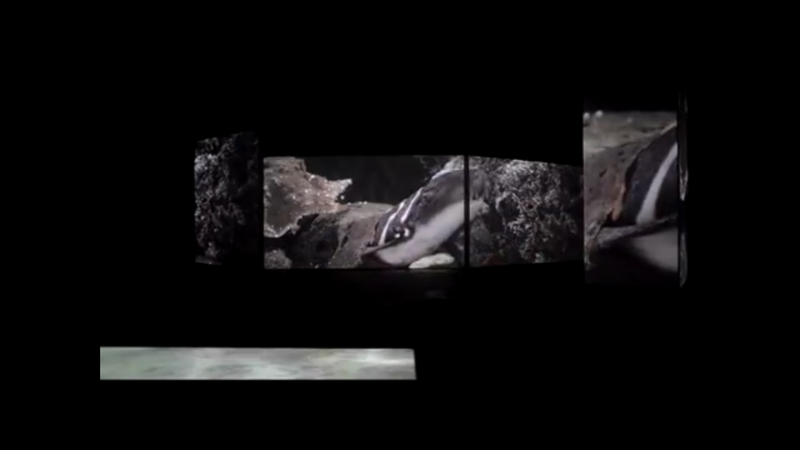 Sharks Invade Hawaii (in a New Exhibit) ! For my 12 year-old daughter, just the word, “shark,” is enough to send her into a tizzy. She, like many others, fear of these fascinating animals, partly because of media portrayals and partly due the fact that these creatures can be, well, deadly. But, how much do we really know about them? Are our fears backed-up by evidence? What are sharks really like? Locals and visitors to Hawaii can learn the answers to these, and more, questions at the Bishop Museum’s new Hawaii shark exhibit that runs through September 5. The name is certainly appropriate: Planet Shark: Predator or Prey. Bishop Museum audiences will be among the first to explore the most comprehensive and innovative “out of water” shark experience ever to tour the world. The exhibit is mainly educational, teaching families about the shark fin trade and other threats to sharks. As you wind your way through the exhibit, you can trace millions of years of evolution, come face-to-face with the great white shark, learn the true impact of the shark fin trade and gain a whole new level of respect for the ocean’s oldest and most effective predator. 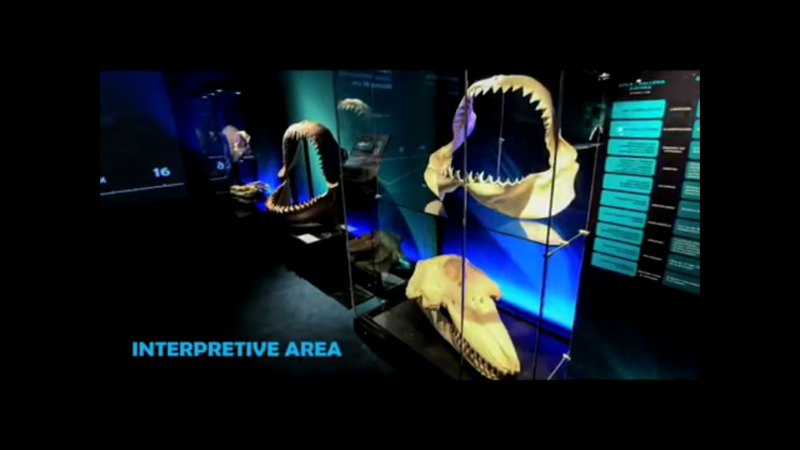 Produced on a size and scale never seen before, the new Hawaii shark exhibit, Planet Shark: Predator or Prey, includes awe-inspiring shark models cast from real animals, an extraordinary collection of real teeth and jaws, and extremely old and rare fossils — some up to 370 million years old. 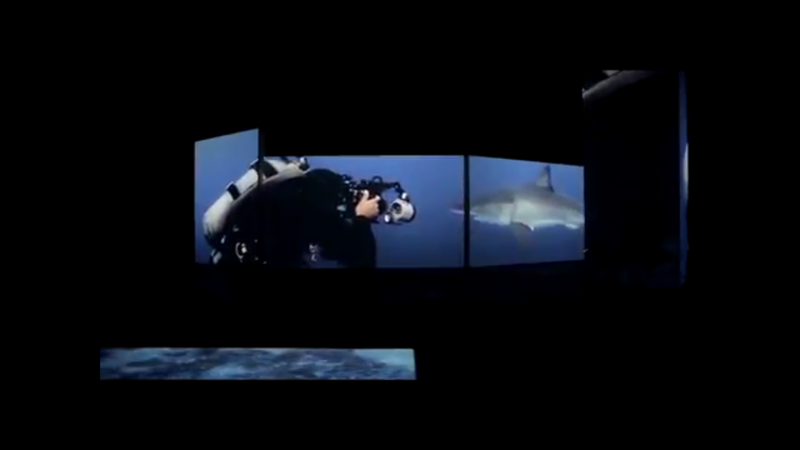 Cutting-edge SENSORY4™ technology provides a walkthrough, multi-sensory cinematic experience that will leave you deeply immersed in the story of this magnificent yet sadly misunderstood animal. 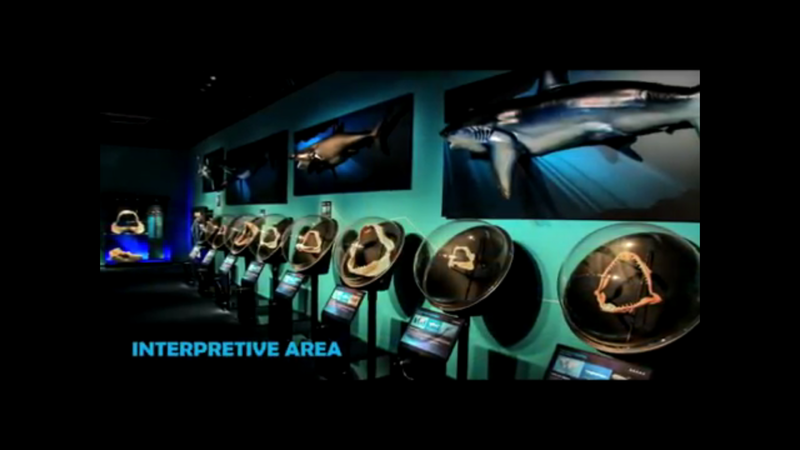 Families can learn about sharks through interactive displays, including a display of shark jaws. According to Travel Weekly, Pyle has spent a great deal of time diving with sharks during his career and understands why some folks might be frightened by them. Still, shark attacks often generate a great deal of media coverage, which commonly tells only part of the shark’s story and leaves people without all the facts. And, after the exhibit, consider booking North Shore Shark Adventures though Hawaii Aloha Travel. Fresh from learning all about sharks, you’ll have the unique opportunity to interact with them off the coast of Oahu. Talk about your up-close and personal experience!